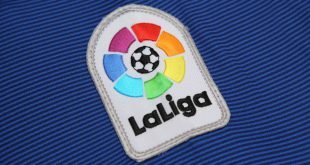 Project11 has announced the addition of 22 home and away Atlético Madrid fixtures, enabling brands to benefit from more La Liga advertising opportunities than ever before. This addition to Project11’s La Liga offerings, which currently includes perimeter advertising at 36 Real Madrid and Barcelona away fixtures, will deliver the opportunity to further increase brand exposure using Digital Billboard Replacement (DBR) technology. Digitally overlaying advertising and transmitting to chosen feeds, DBR enables different adverts to be broadcast to chosen regions simultaneously. 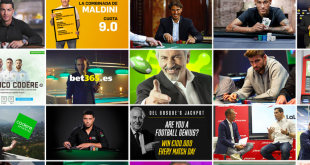 Working with Spanish communications company, Media Pro, Project11 have extensively increased offerings in recent years, putting brands in highly prominent advertising positions and transforming revenue generation potential of clubs in Spain through the use of DBR technology. MediaPro’s Commercial Director, Julian Fernandez, commented: “DBR is an interesting income stream for the clubs and La Liga in Spain. LED is an asset with direct coverage on TV which assures brands audiences in their millions each season. 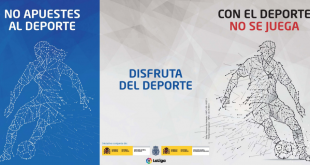 “LED and virtual LED (DBR) forms part of MediaPro’s portfolio which includes managing three TV sport channels in Spain, as well as a number of sponsorship programs, 34 of the 42 club websites in the first and second division of La Liga and eSports, amongst others. That’s the reason why we need partners in the international market and we prefer to work with companies like Project11, as our exclusive DBR rights holders, which have the tools to help us achieve our business objectives through their strong sales force and access to clients across the globe. 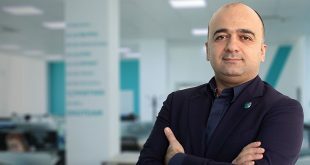 Adolfo Barra, Managing Director of Sales and Marketing at La Liga, spoke of the league’s success: “La Liga has seen a tremendous growth in recent years thanks to the success of its teams and players in the international landscape, seeing a 300% increase in global audience.